Heroes Live Entertainment is a South Florida live music presenter/concert promoter. 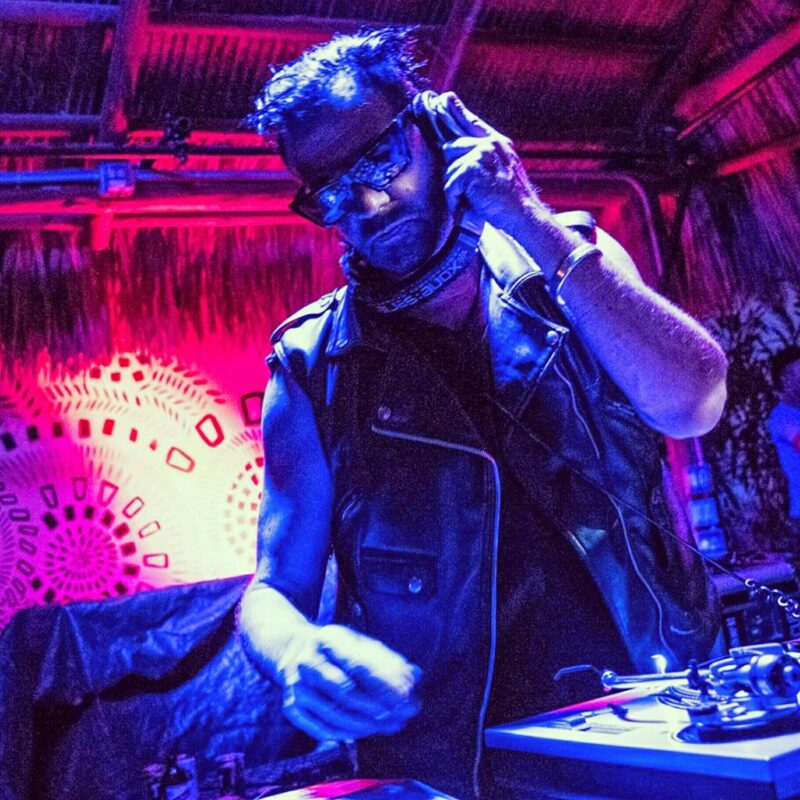 Guitar hero Daniel Ash of Bauhaus, Love And Rockets, Tones On Tail exclusive DJ set for Record Store Day (04.16.16) presented by Radio-Active Records & Mario Arango of Heroes Live Entertainment at Gramps. Photo by 4RIO Photography. 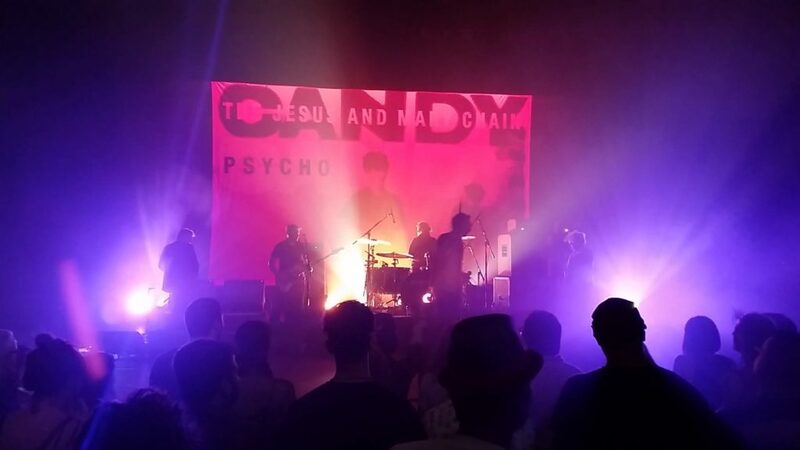 October 2, 2015: The Jesus And Mary Chain at the historic Olympia Theater for their 30th Anniversary of Psycho Candy booked by Mario Arango of Heroes Live Entertainment. The band hadn’t played Miami since Lollapalooza 1992! Photo by Heroes Live Ent.